Every branch of Boys & Boden stocks thousands of items for trade and DIY, though Chester is by far the largest branch. The sheer array of products available necessitates the need to walk around. Displays such as the brick library, wallpapers and cladding are well worth perusing. Unfortunately, with so much to see, it can take some time to get around; thankfully the Merchants Café provides a vital rest stop at this busy store. 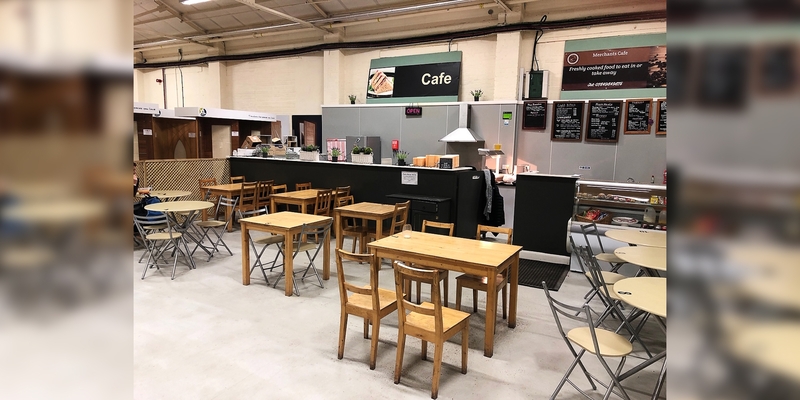 The café boasts a wholesome and fulfilling menu, ready to feed hardworking tradespeople passing through or simply provide a light lunch. The café has also earned a Food Hygiene Rating of 5, the highest score awarded, giving you peace of mind while you tuck in to some well earned grub. The cafe also takes orders. 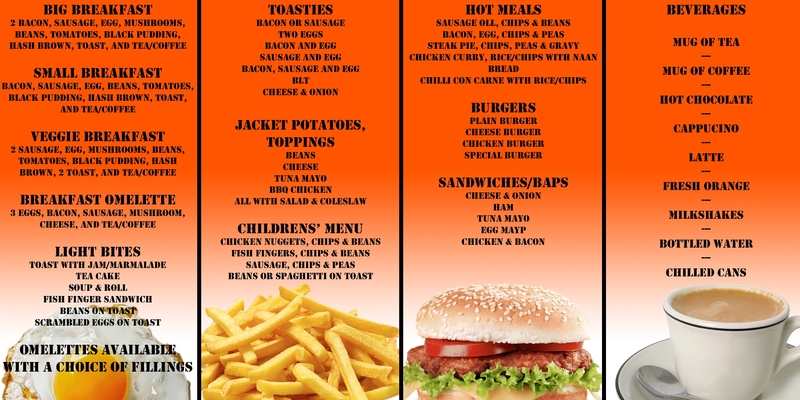 If you fancy a bite and see anything on the menu you like, give them a call on 07849849875 and your order will be waiting for you to pick up. Find our Chester branch using the handy store locator map.